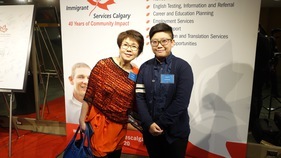 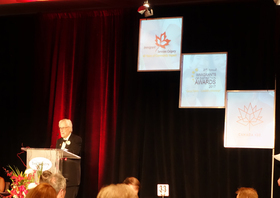 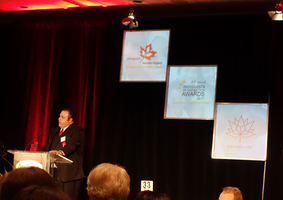 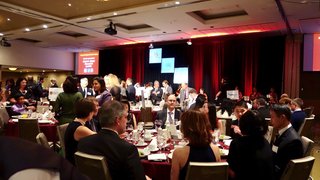 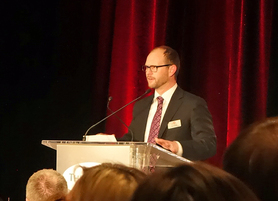 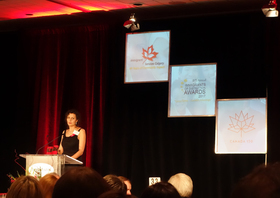 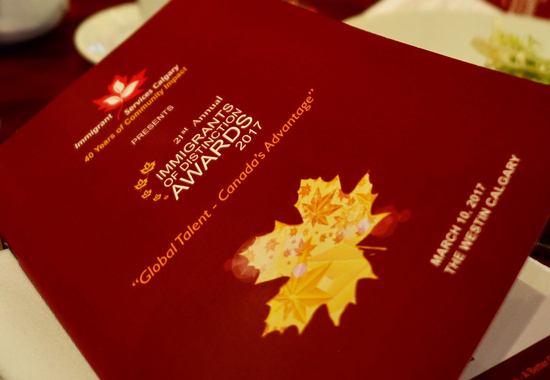 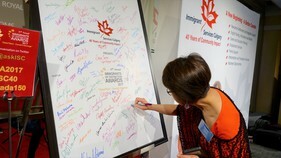 The 2017 Immigrants of Distinction Awards gala was held last Friday, March 10 at downtown Calgary. 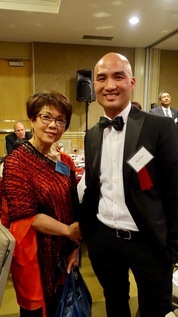 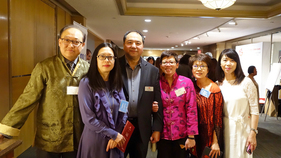 As a proud media sponsor of this event, Fairchild Radio FM94.7’s station manager Terry Chan and reporter Phyllis Ho attended to witness the announcement of the recipients of all of the eight awards. 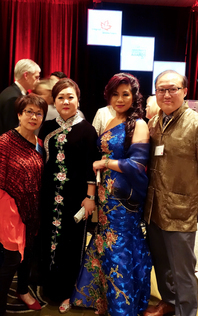 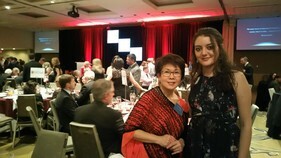 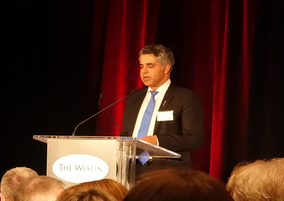 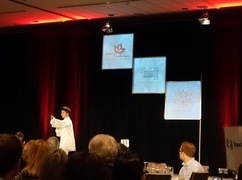 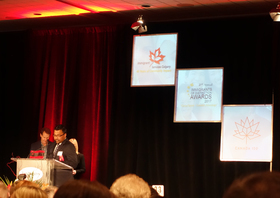 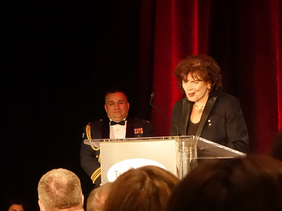 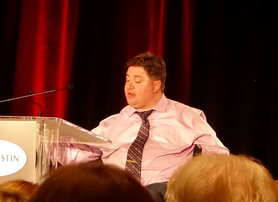 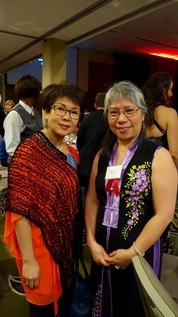 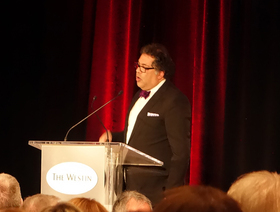 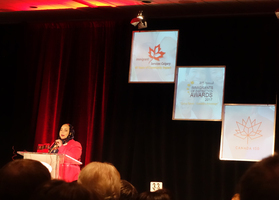 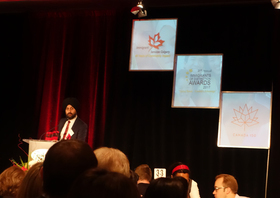 The evening was full of multicultural entertainment and significant guests such as provincial and federal ministers, Governor of Alberta and Mayor of the City of Calgary. 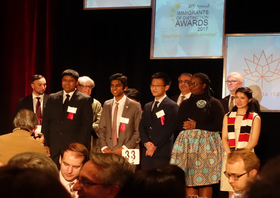 Youth Scholarship – Ayush Ghosh, Janica Altea L. Echavez, Jeremy Fan, Nicole Mfoafo – M’Carthy, Zeel Patel.